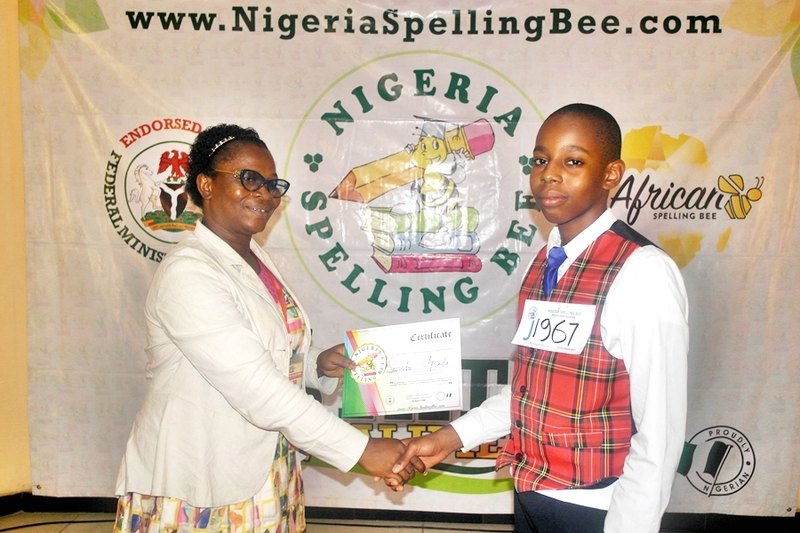 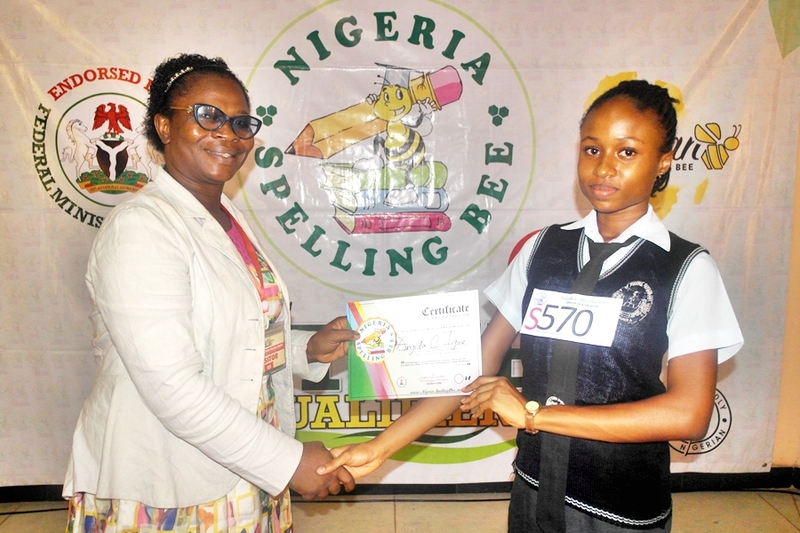 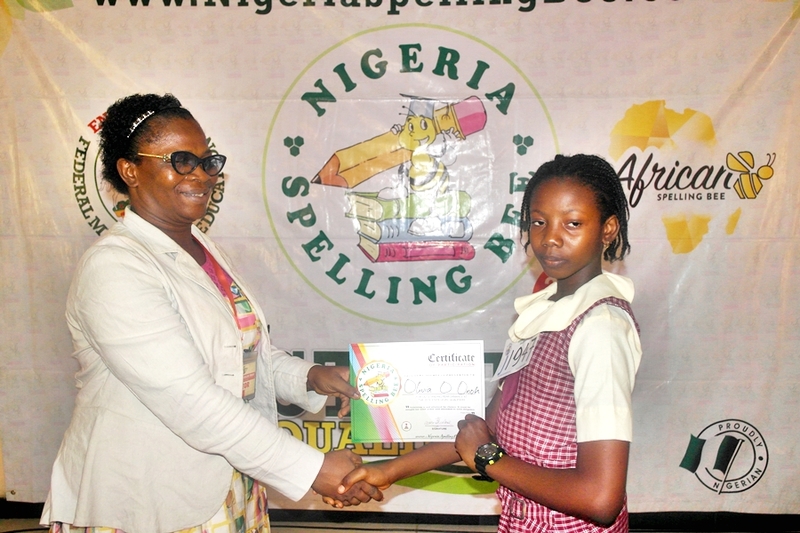 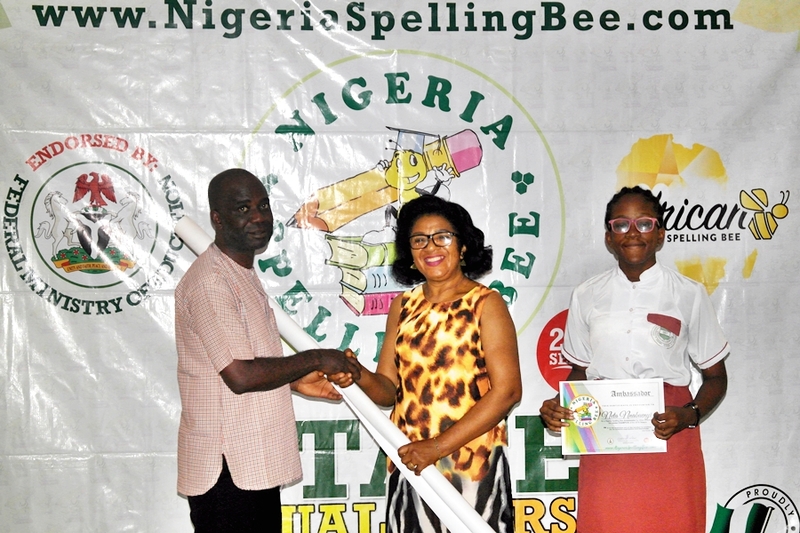 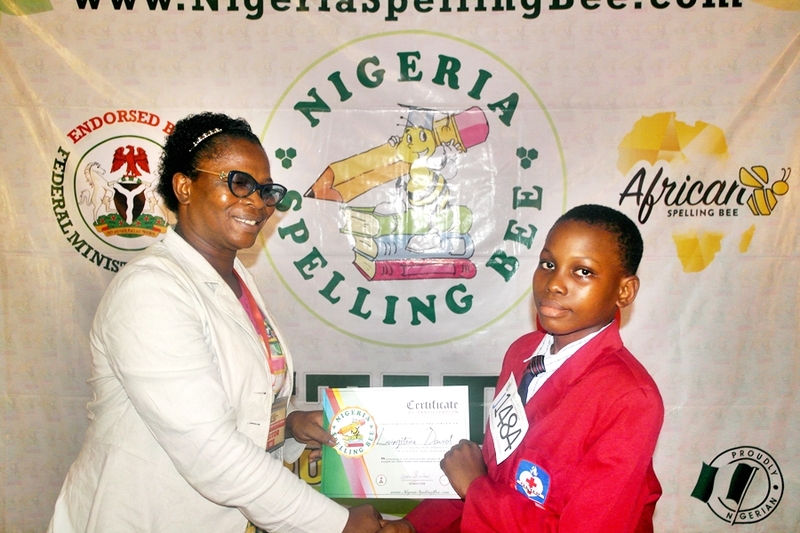 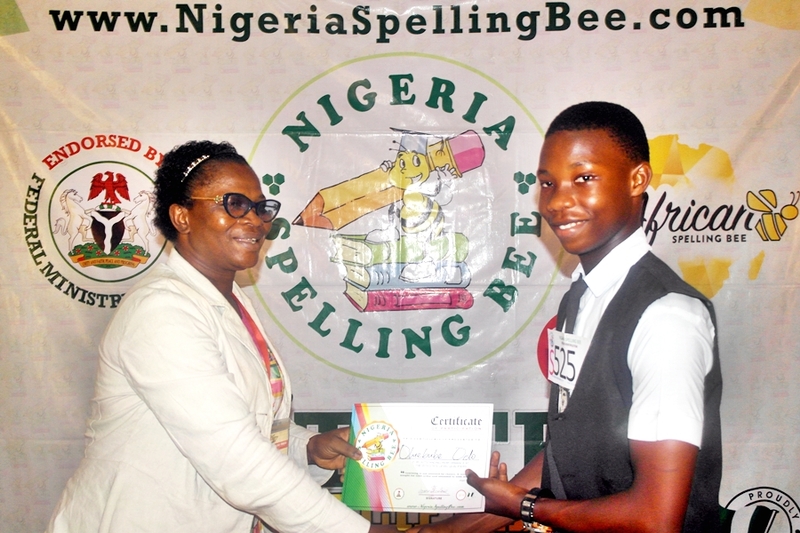 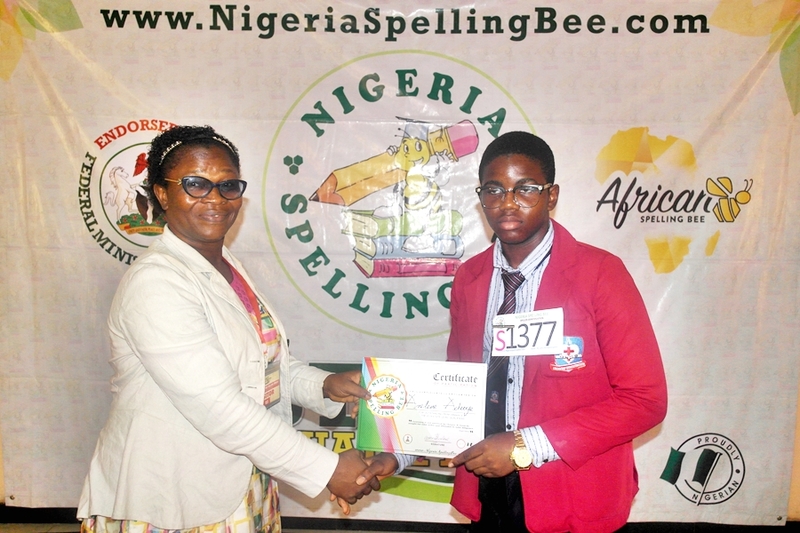 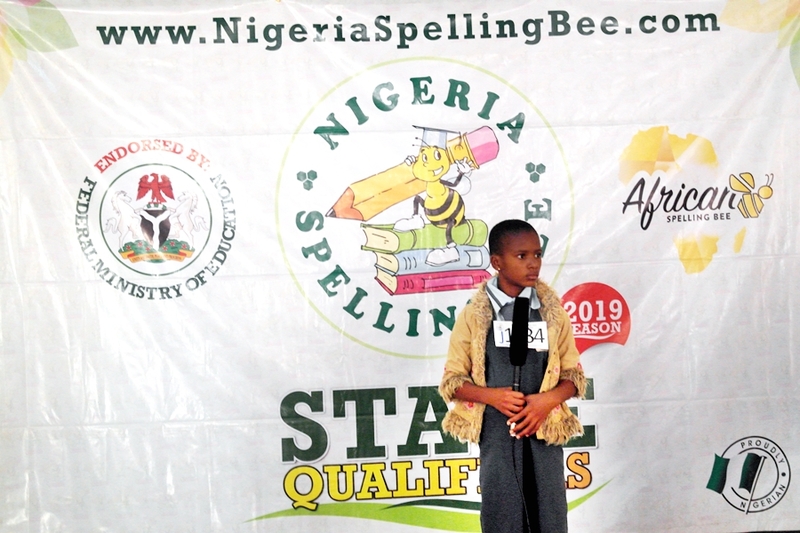 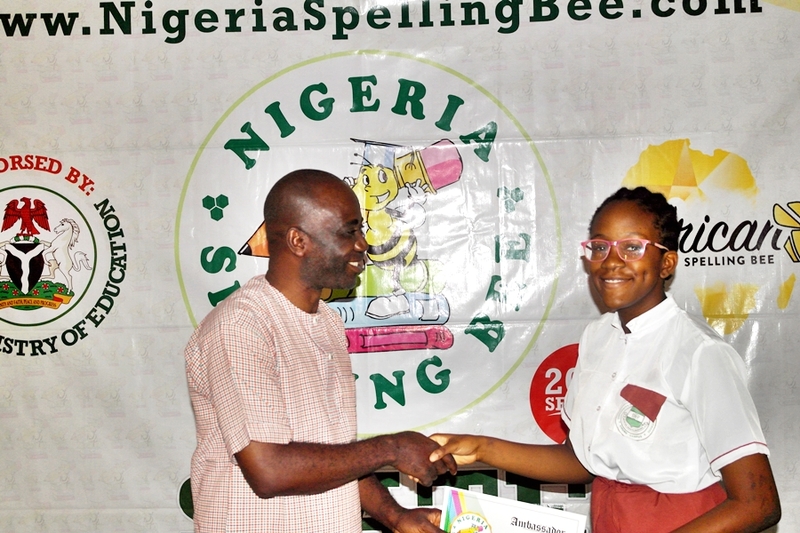 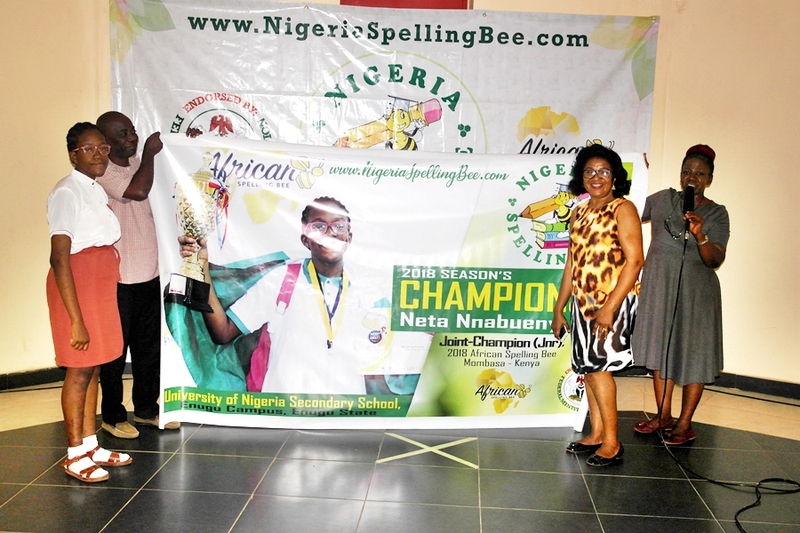 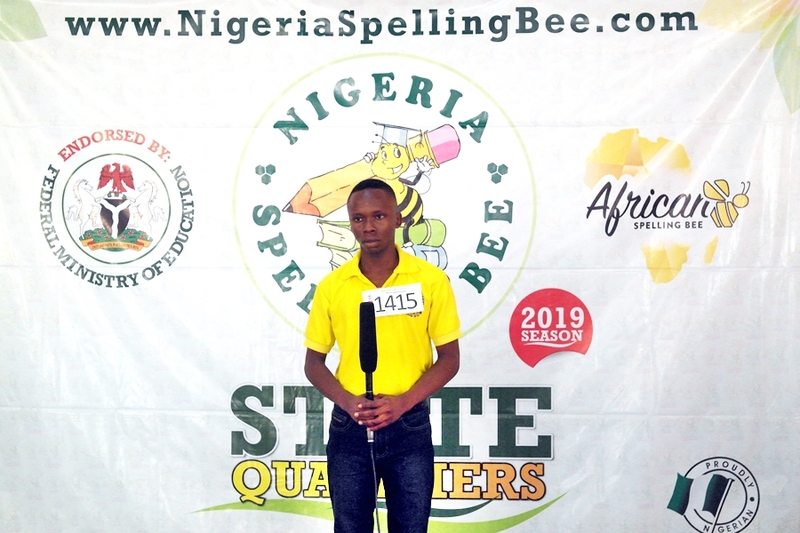 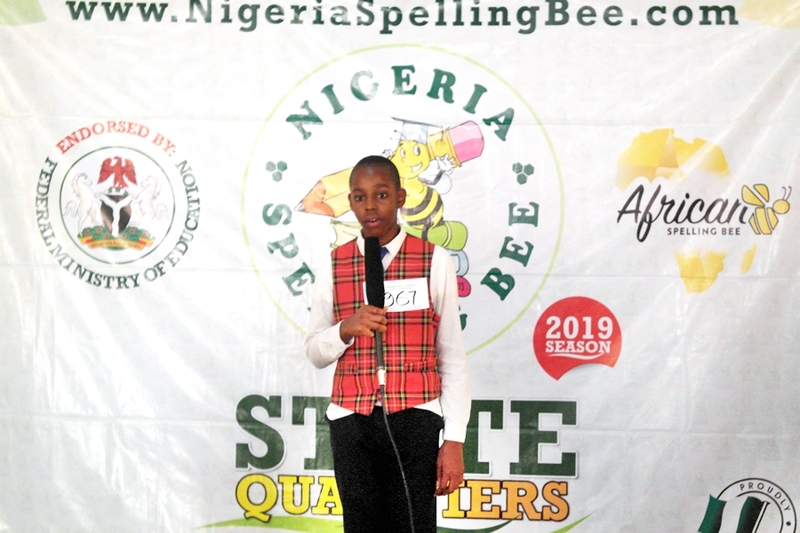 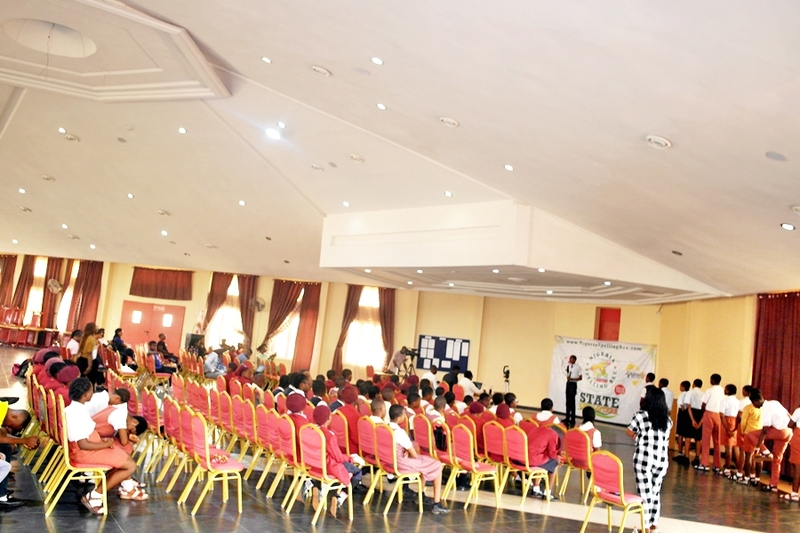 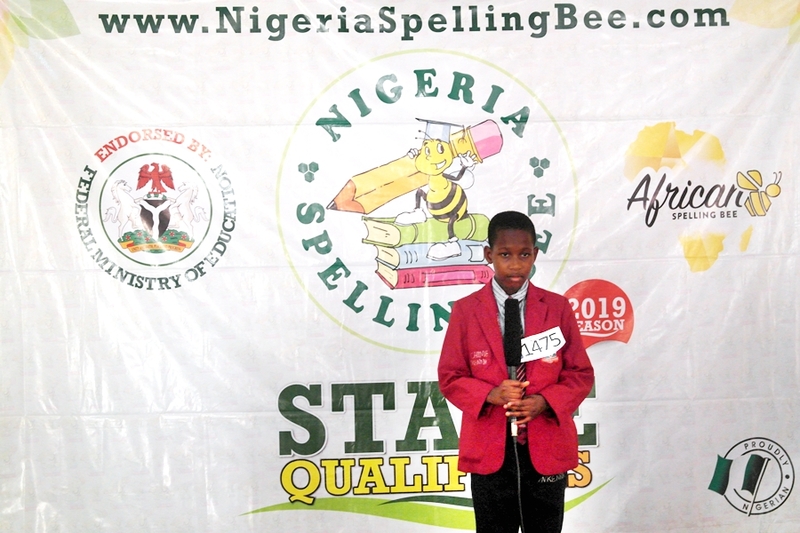 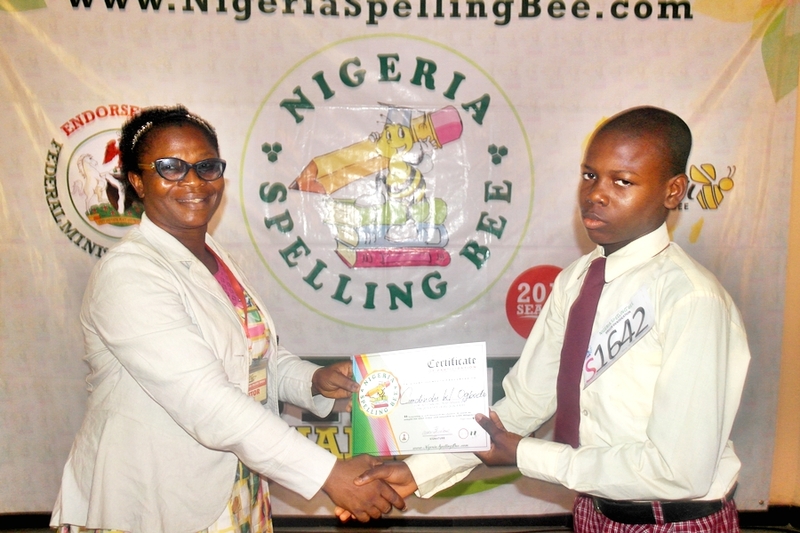 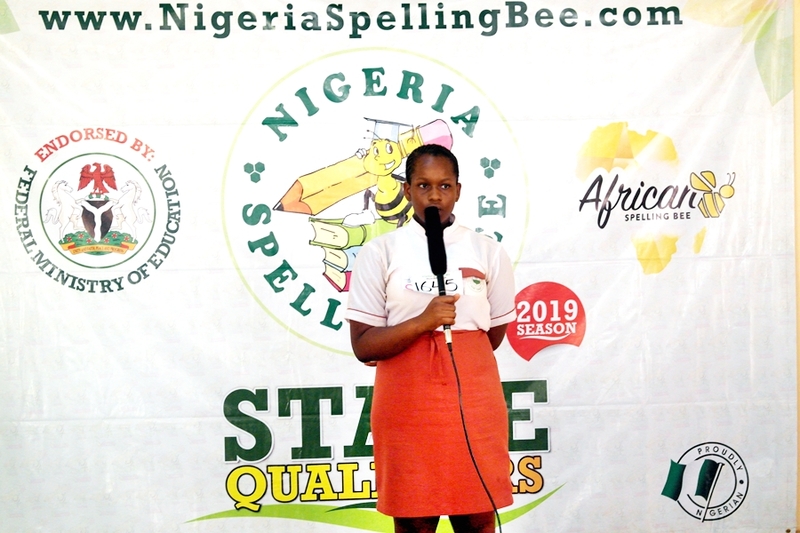 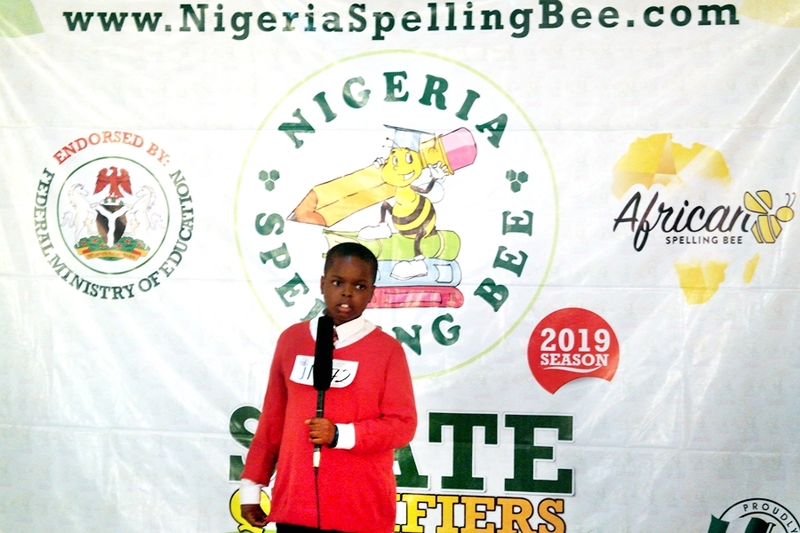 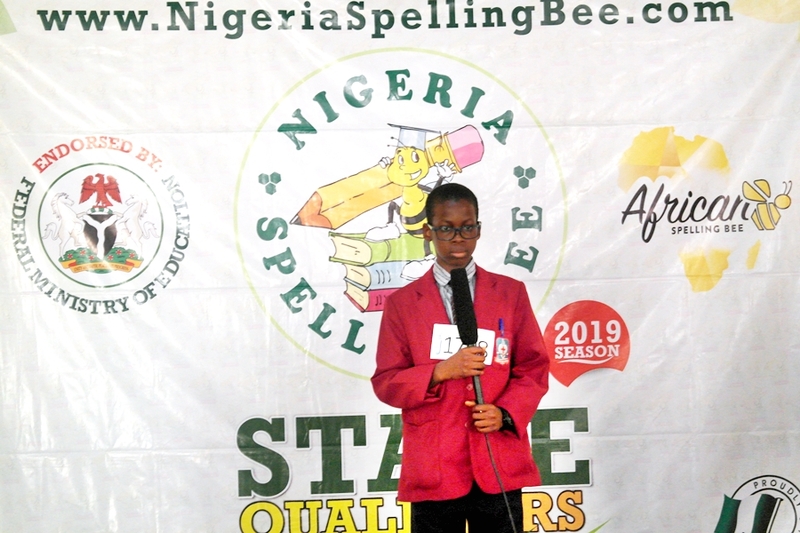 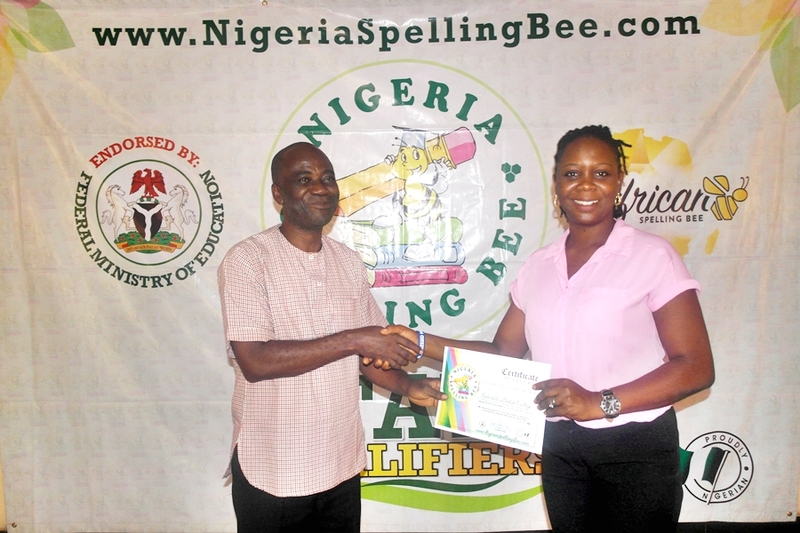 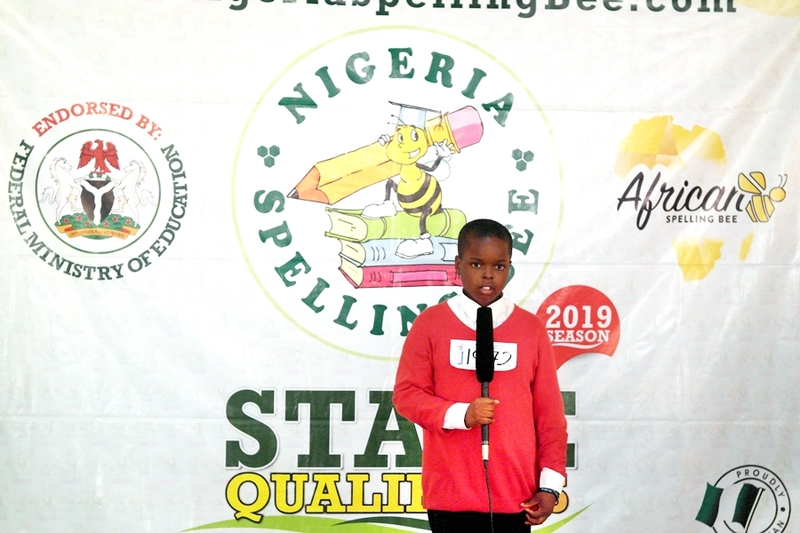 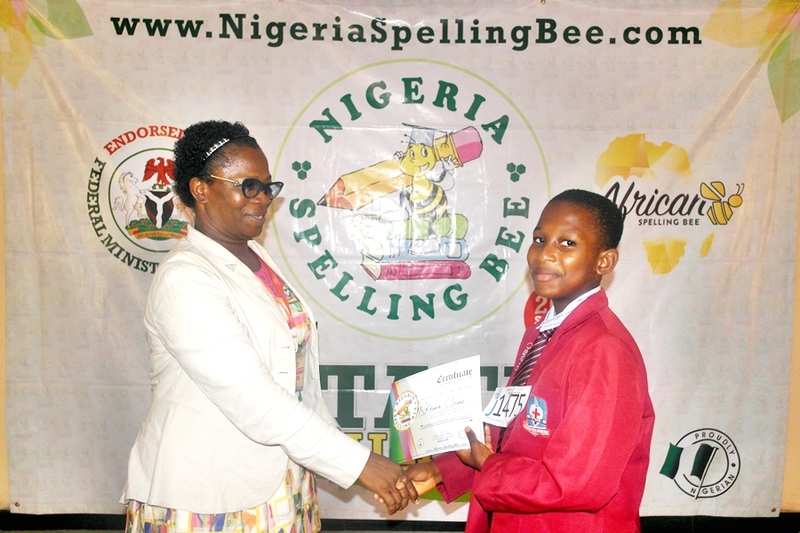 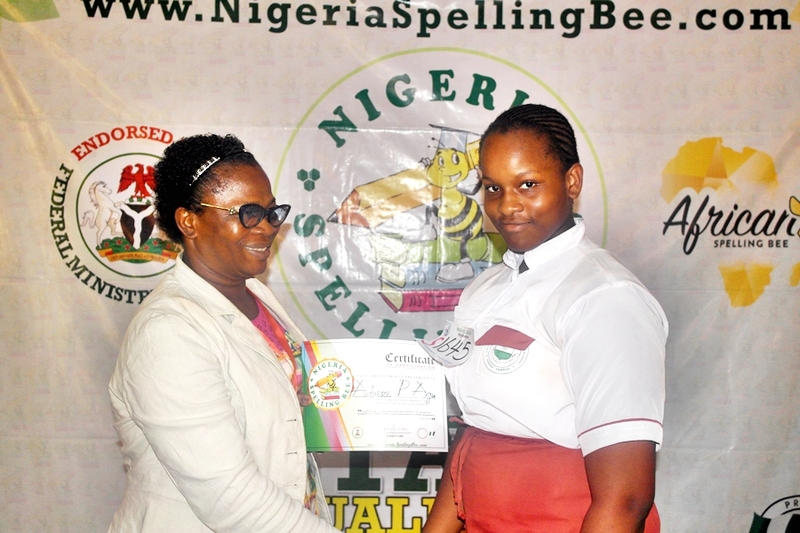 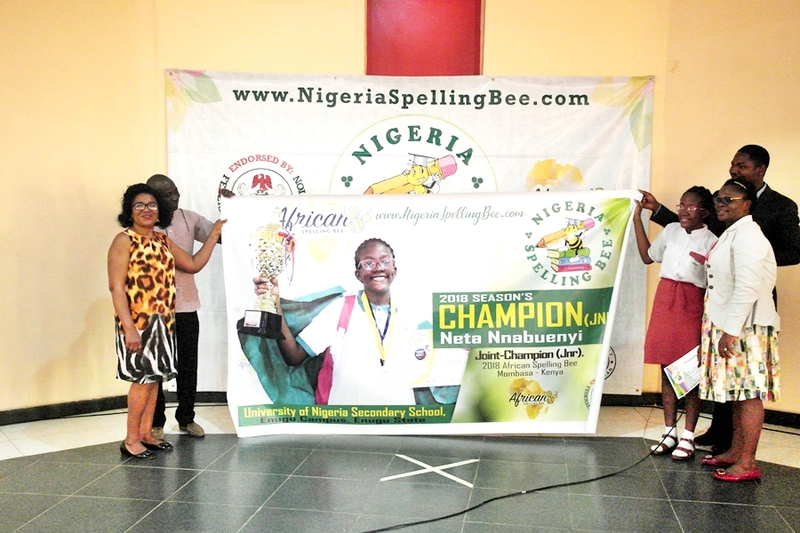 The competition which was hosted at Adorable British College started with a presentation of the Ambassador Certificate to Neta Nnabuenyi, the 2018 Junior Champion of the Nigeria Spelling Bee and Joint Junior Champion at the African Spelling Bee in Kenya. 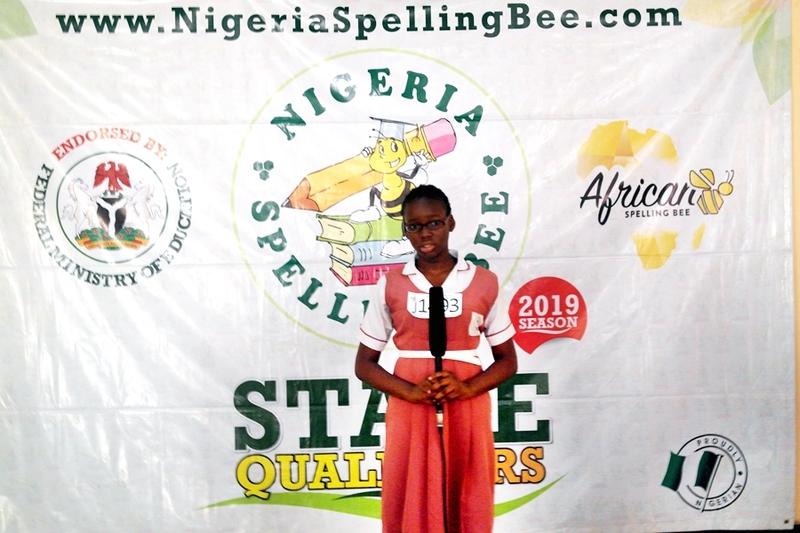 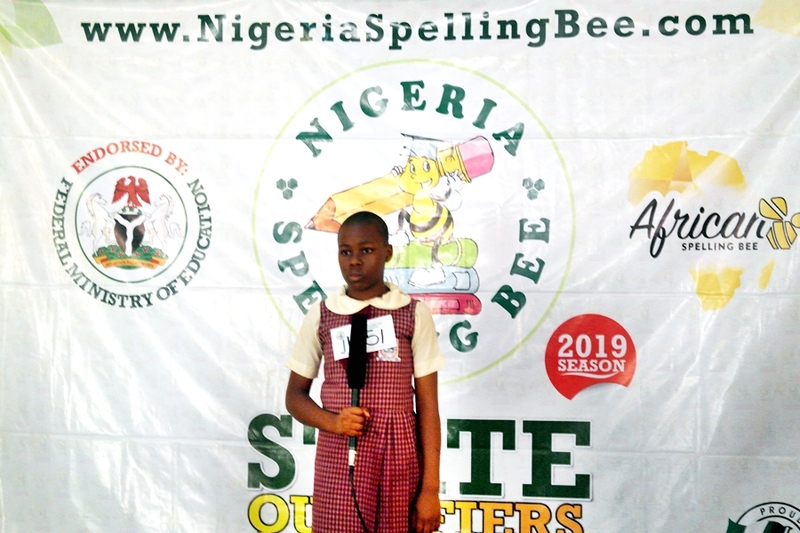 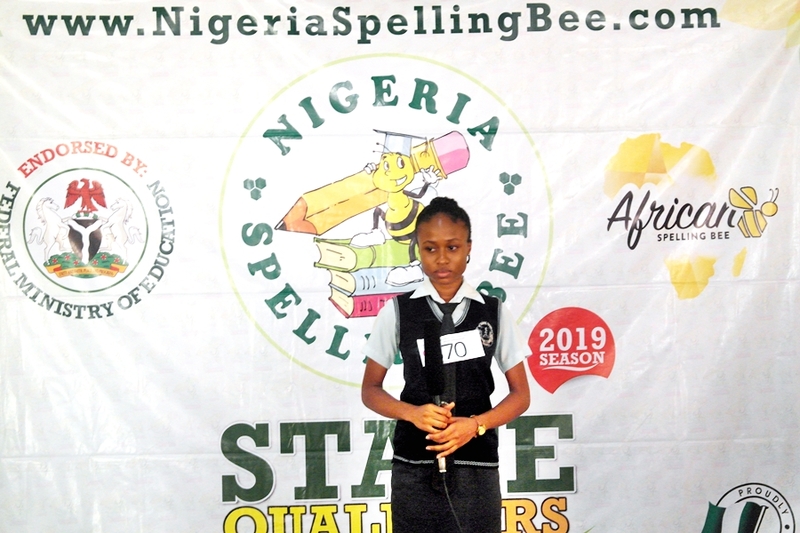 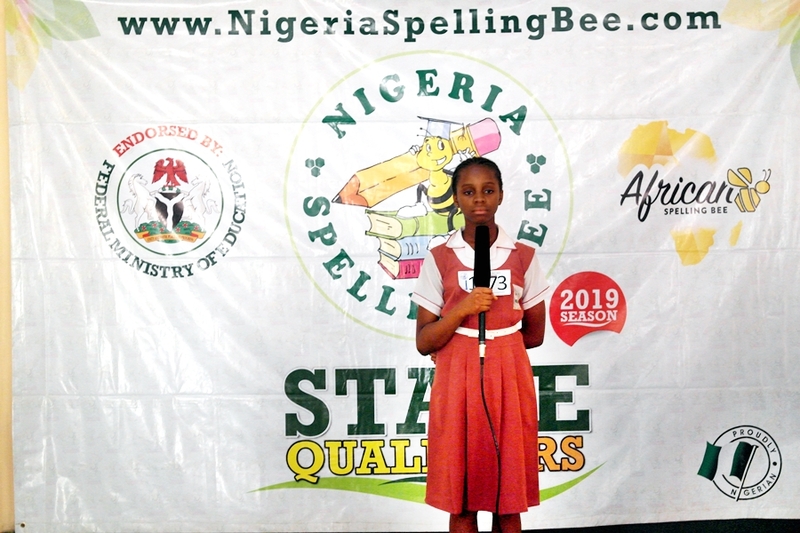 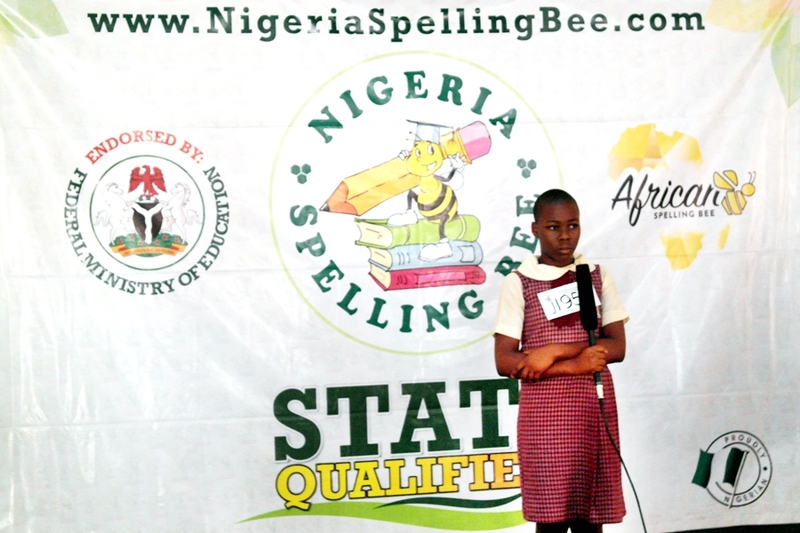 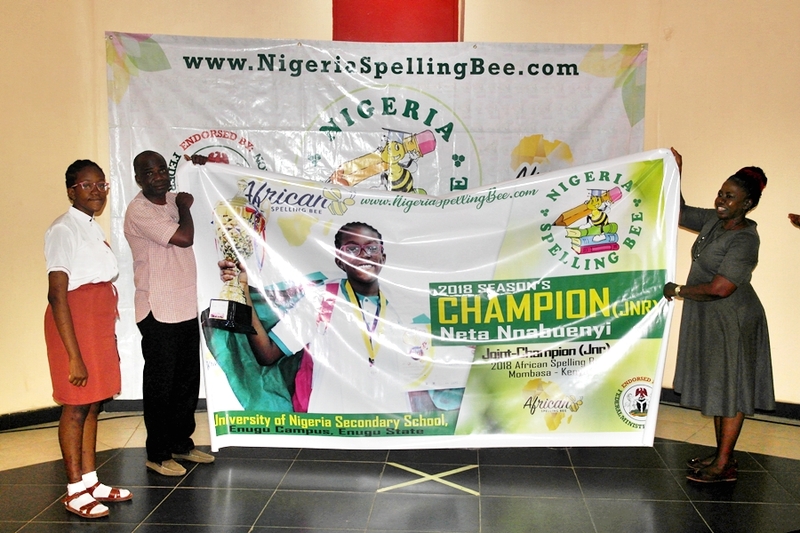 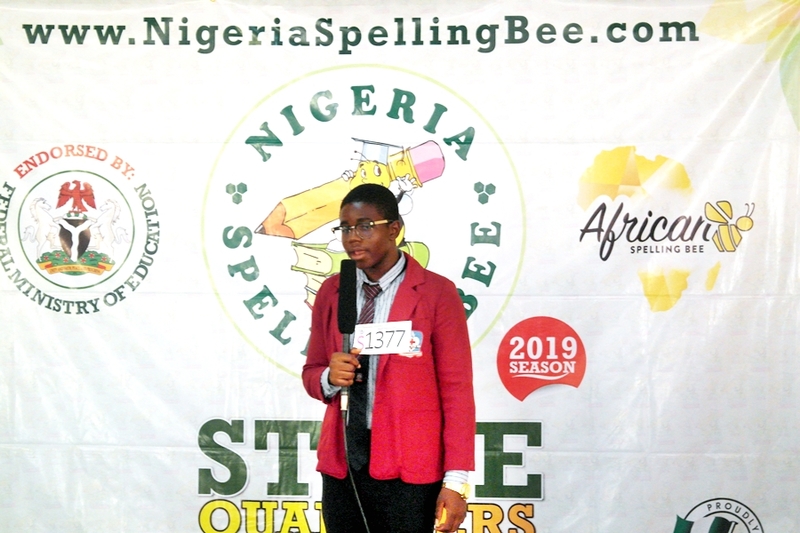 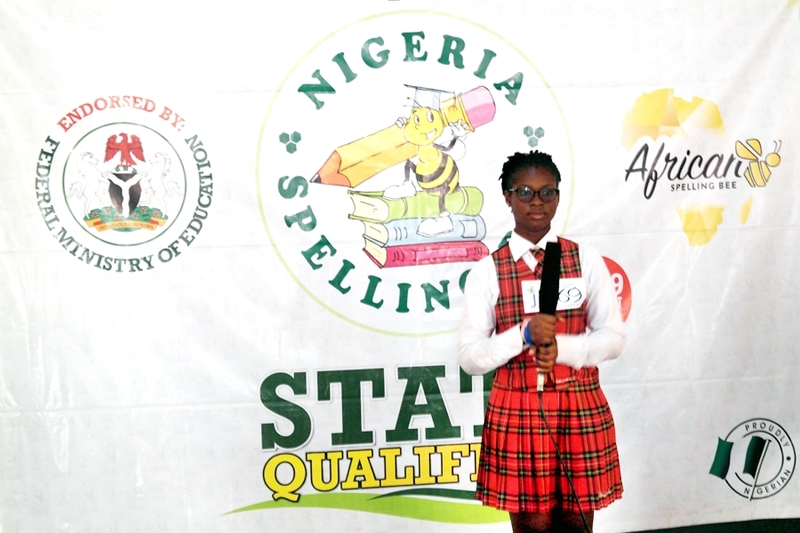 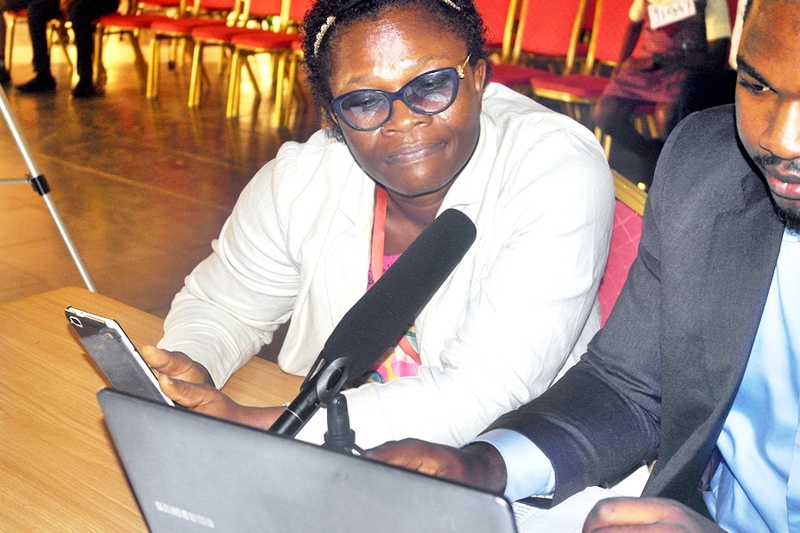 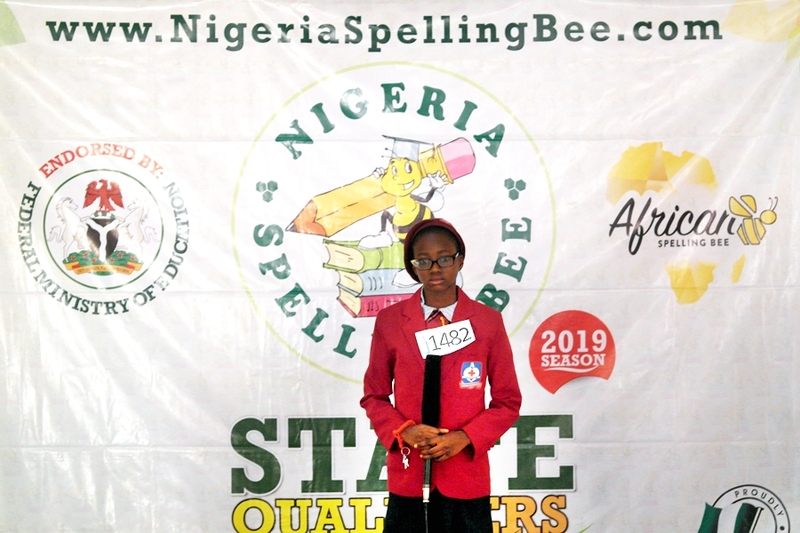 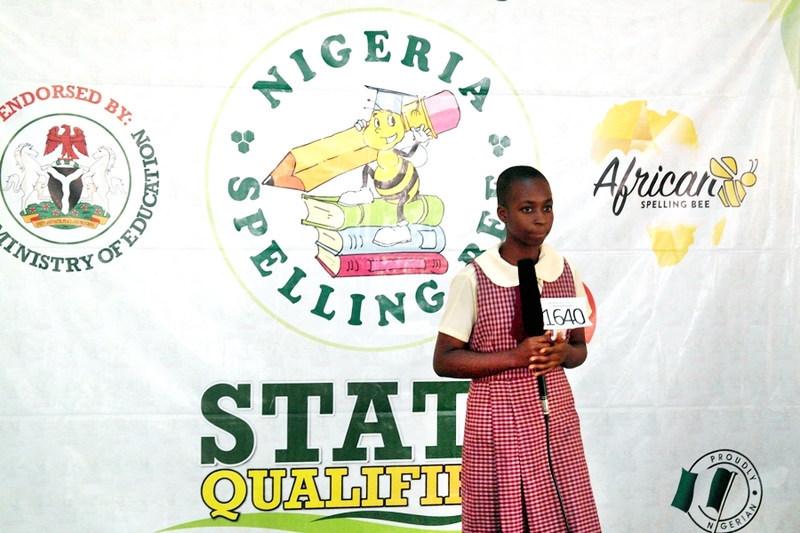 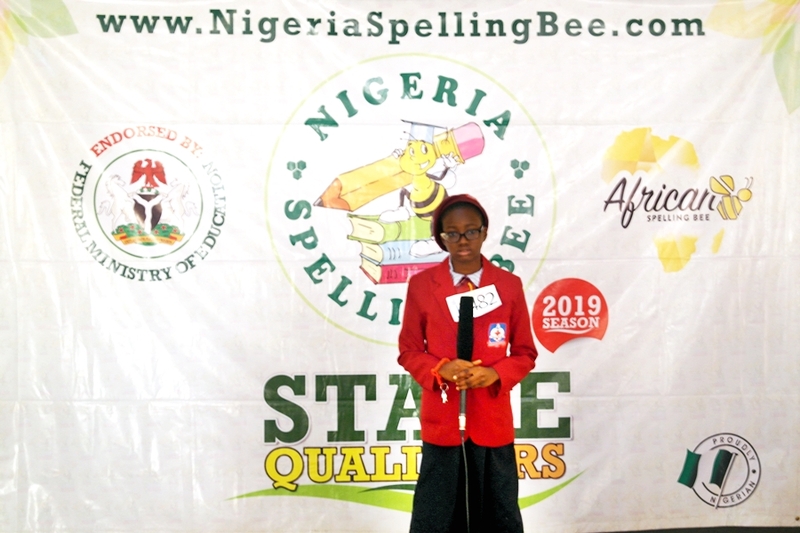 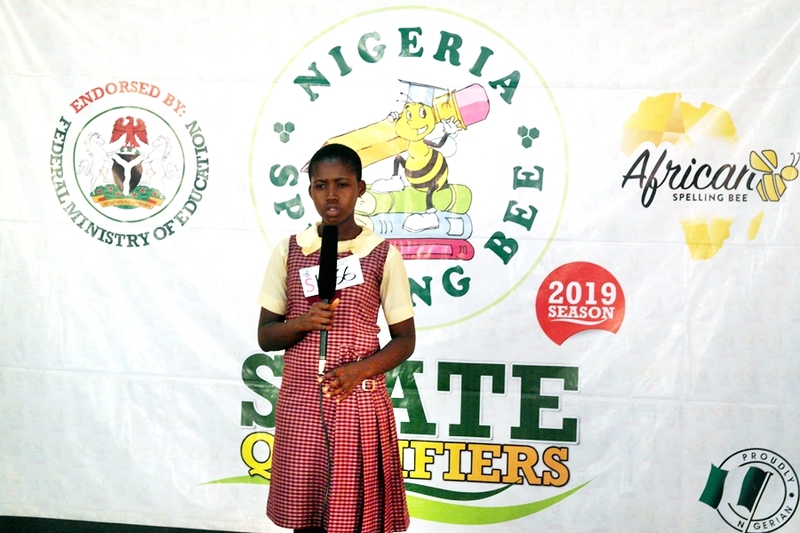 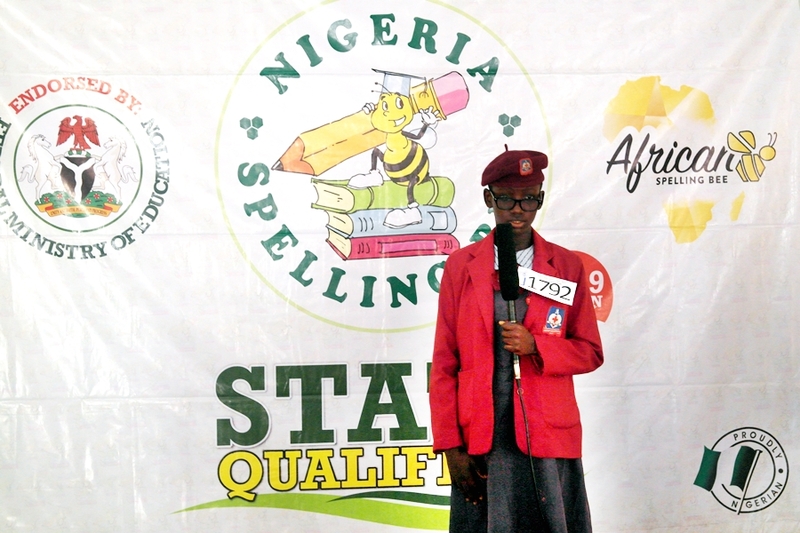 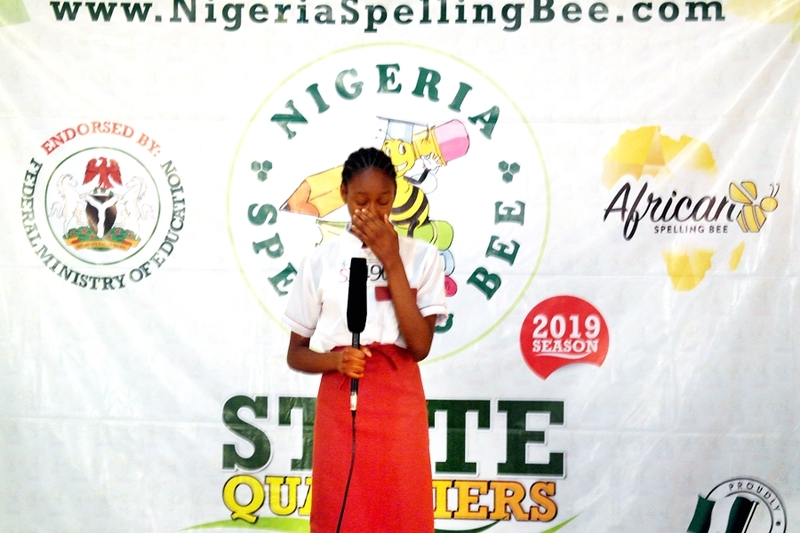 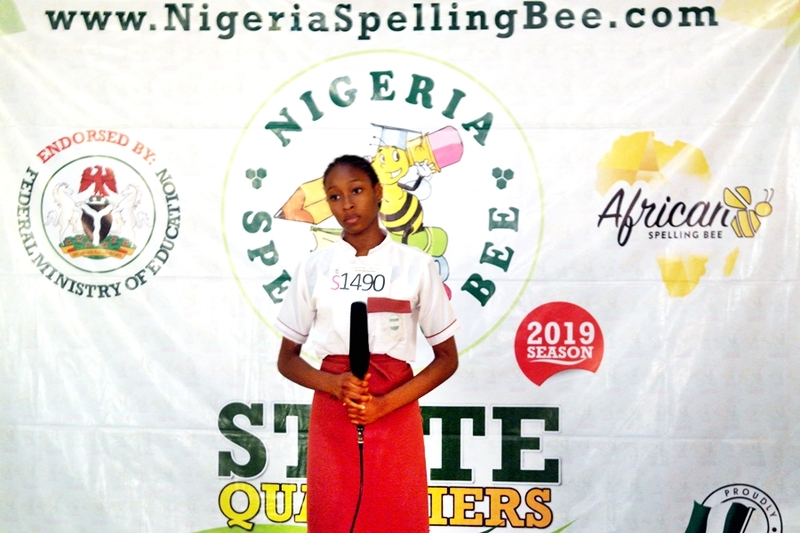 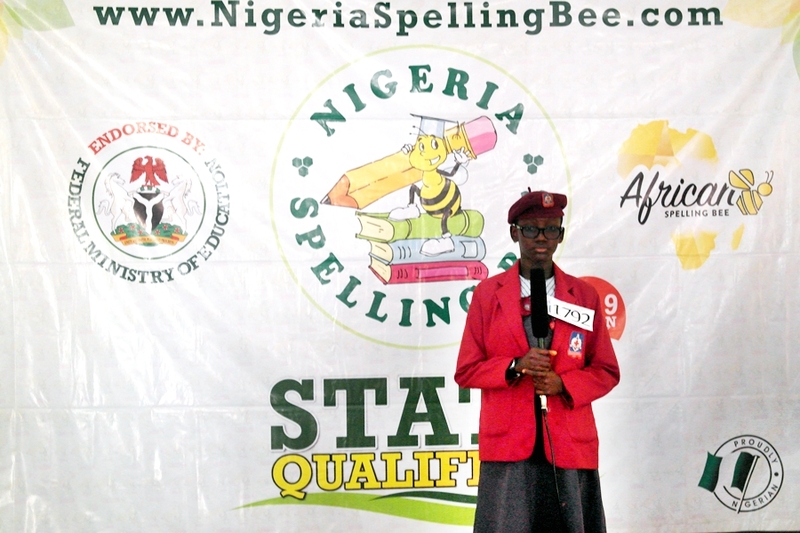 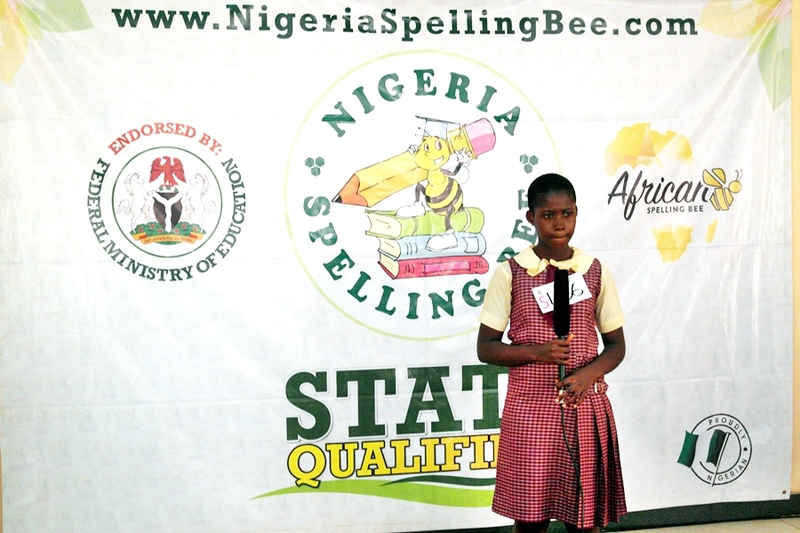 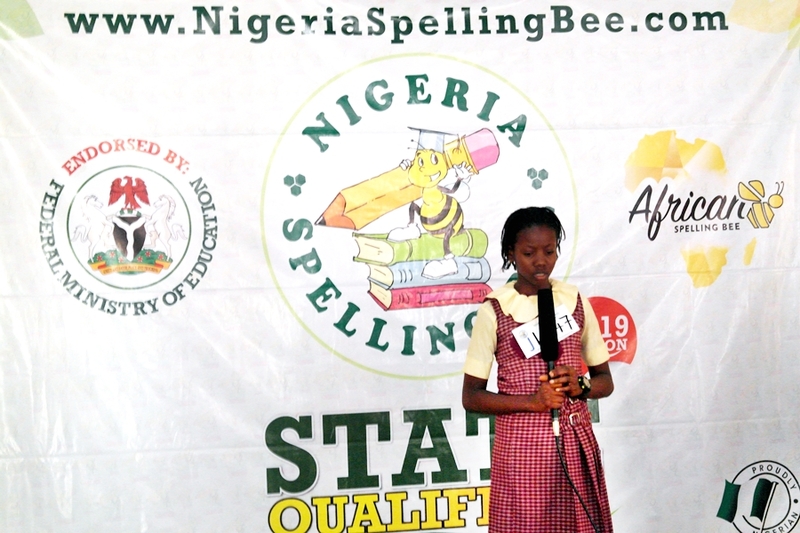 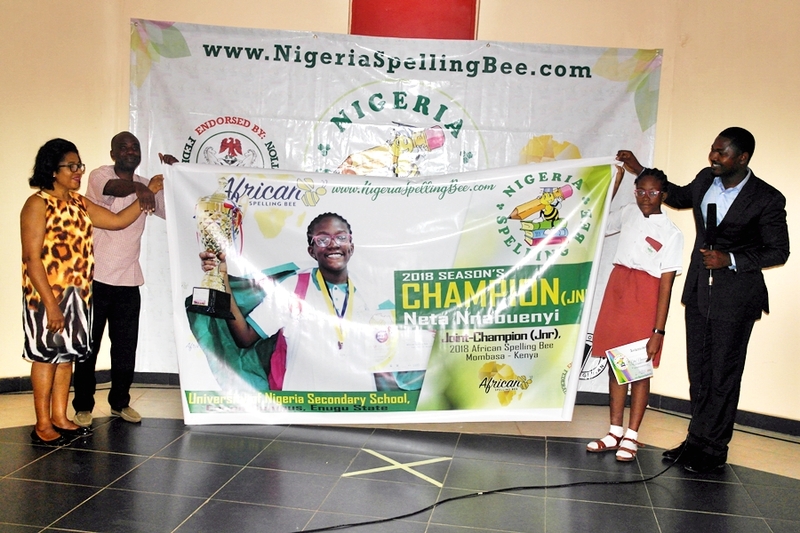 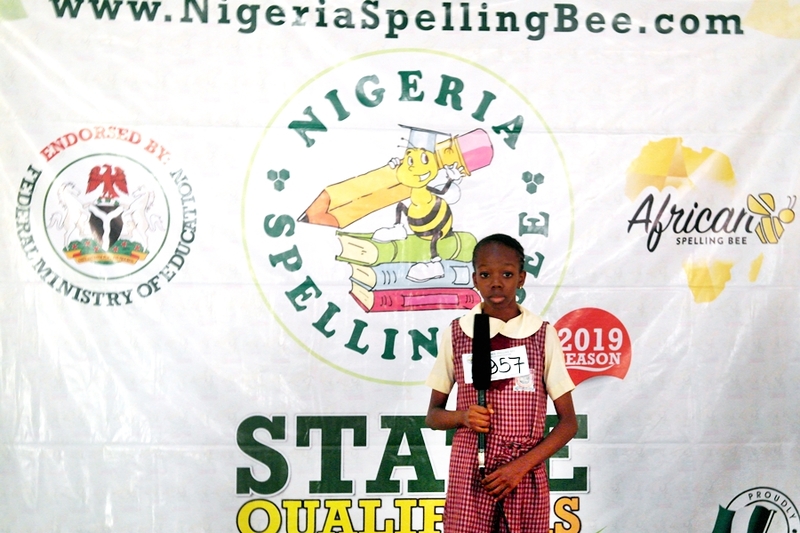 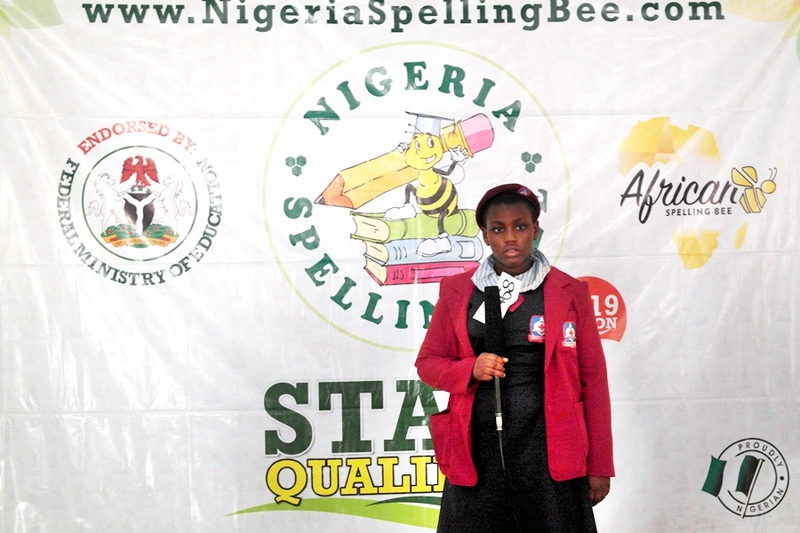 A banner bearing her likeness was also presented to her school – University of Nigeria Secondary School Enugu Campus – for bringing up such a wonderful speller who made Nigeria proud at the international stage. 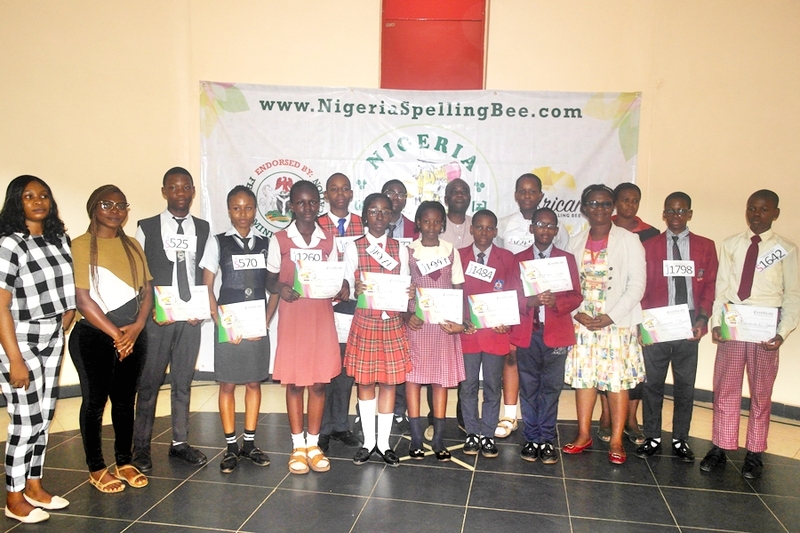 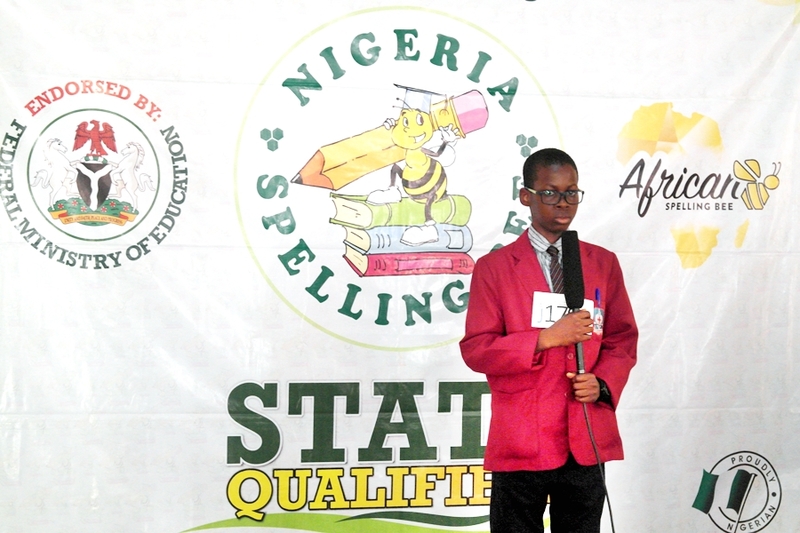 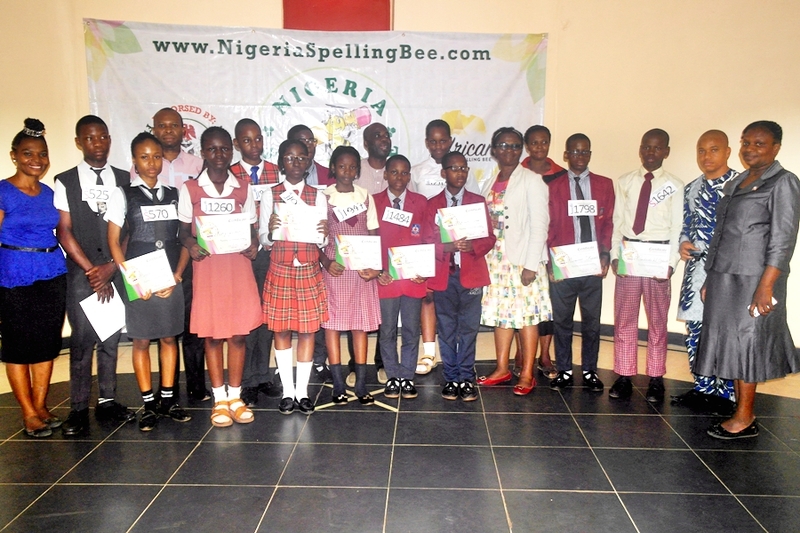 These spellers will go on to compete at the Regional Level of the competition alongside other South-East state top spellers. 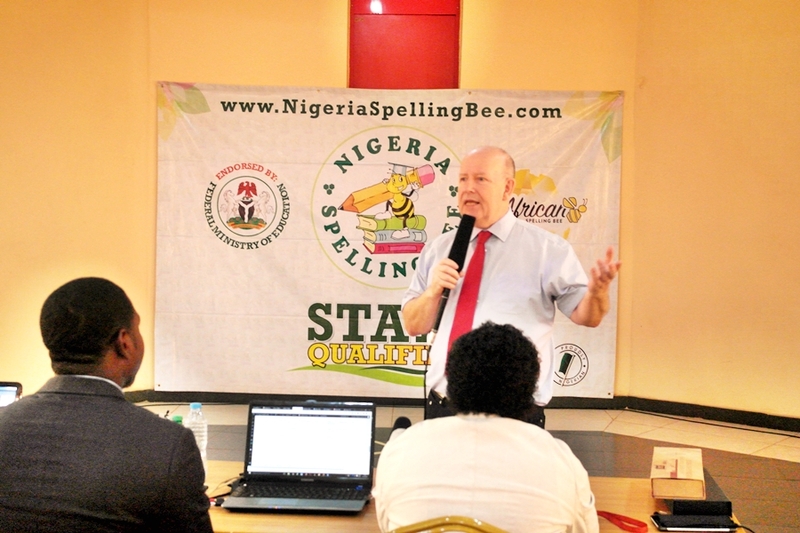 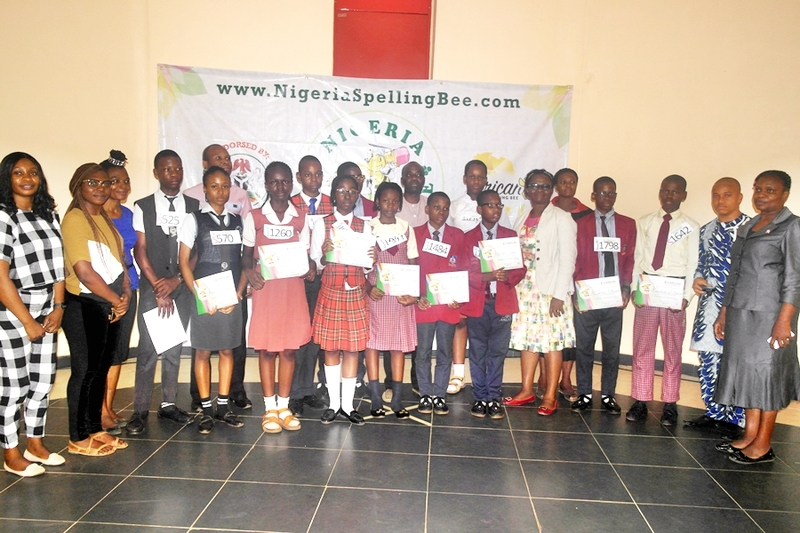 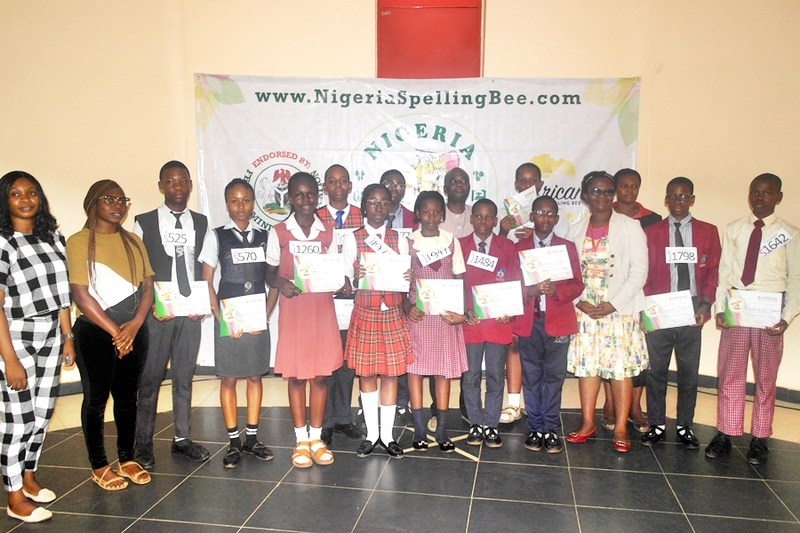 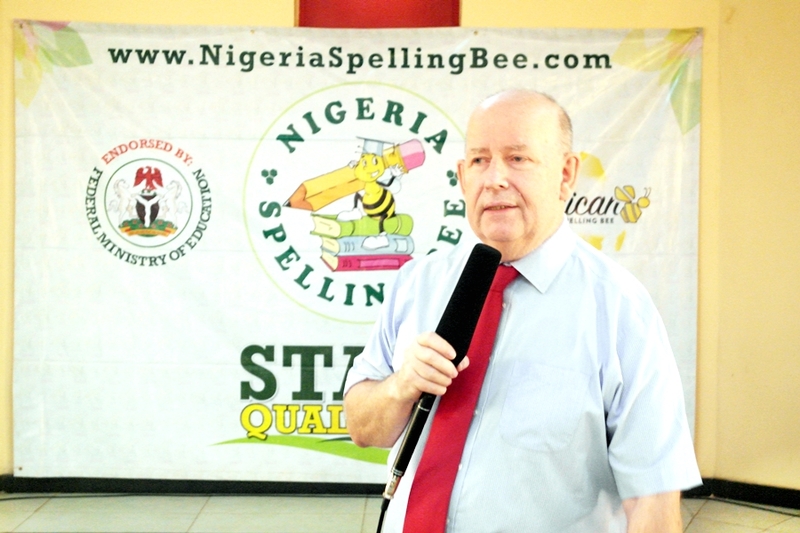 We say a big thank you to all participants and coaches who took out time to groom the spellers.